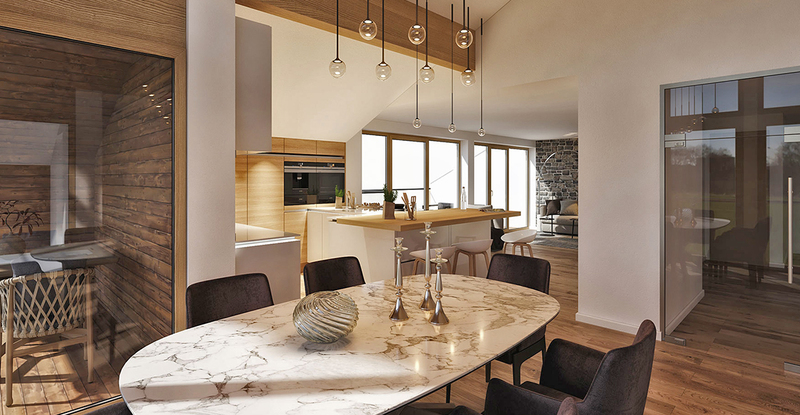 A collection of 29 contemporary apartments with superb facilities, spectacular views and beautiful gardens. 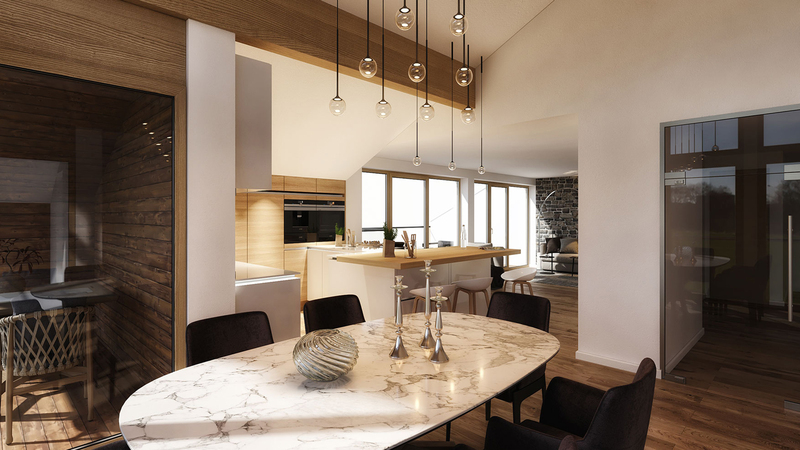 Set for completion by Spring 2019, the Lakeside Residences will be sold fully-furnished and interior designers will oversee the finish of each apartment. 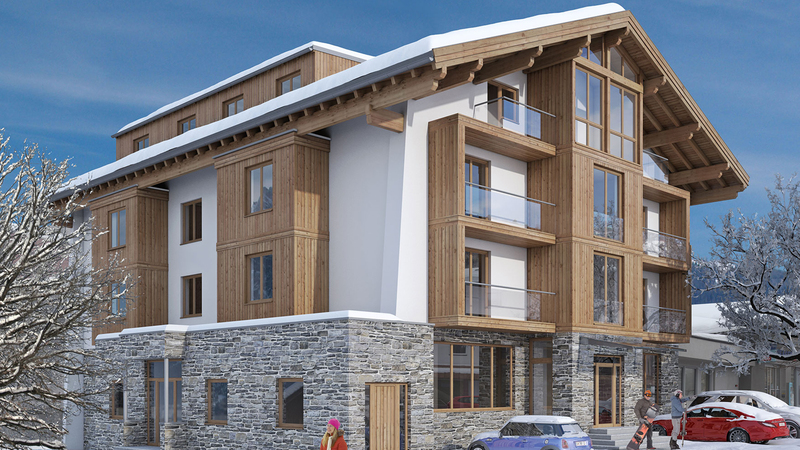 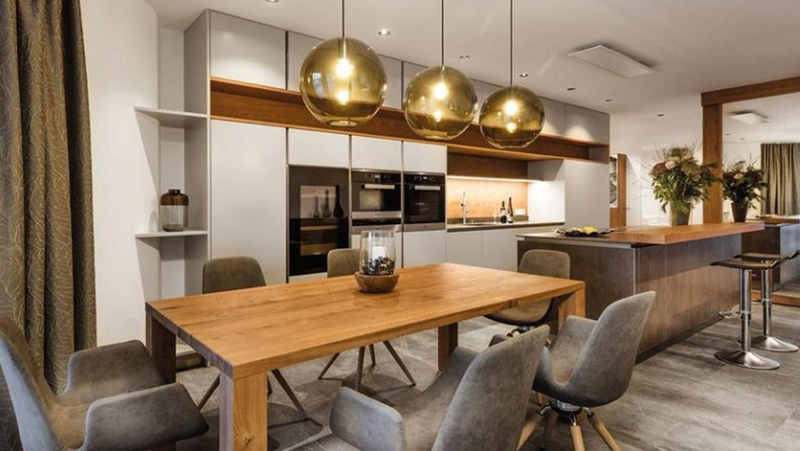 Just 100m from the slopes, this new apartment development (formerly a hotel) will boast world-class facilities including an extensive spa, a gym, an outdoor heated pool and an onsite restaurant and bar. 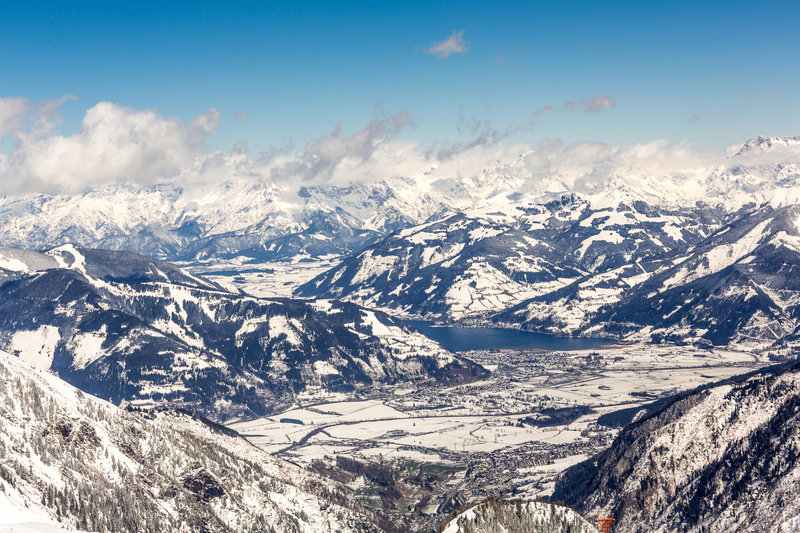 Zell am See is a beautiful Alpine town perched on the shores of Lake Zell in Austria’s Salzburg Province. 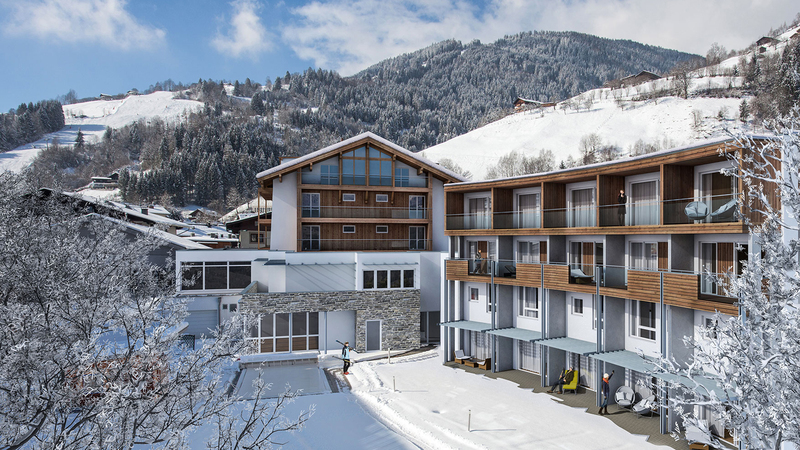 This lakeside town partners with the village of Kaprun to form the Europe-Sportregion which is one of Austria’s prime ski and summertime destinations. 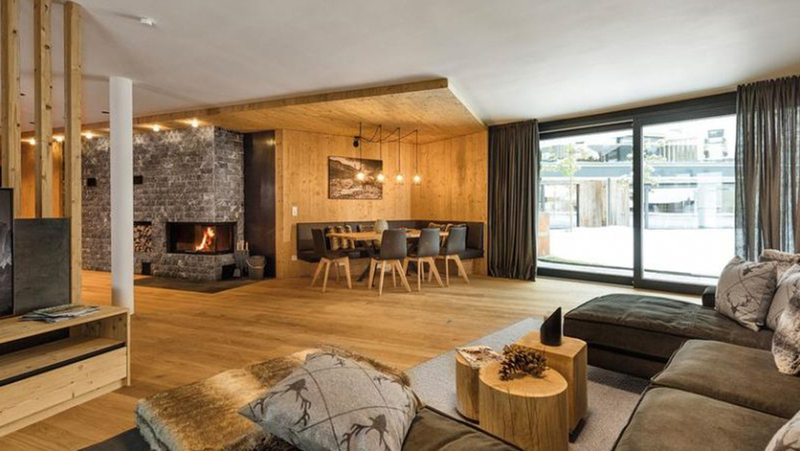 The Twin Peak Chalets are a set of just two, built-to-order residences situated only a two minute walk from the shores of Lake Zell. 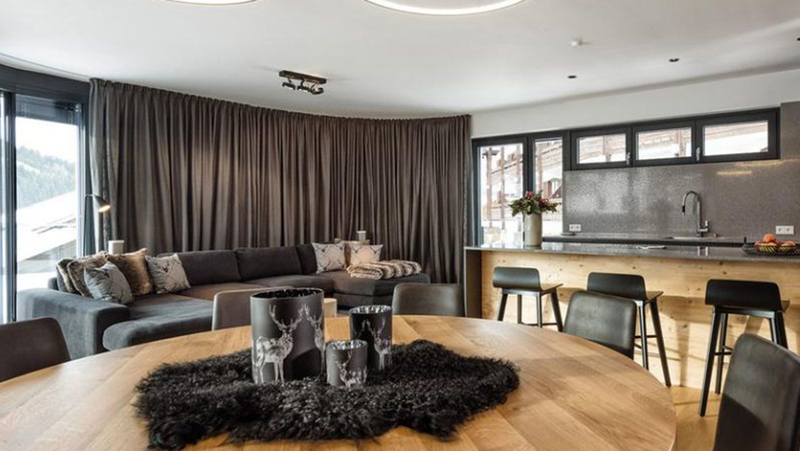 An attractive 2 bedroom apartment, located just up from and within easy access to the centre of Zell am See. 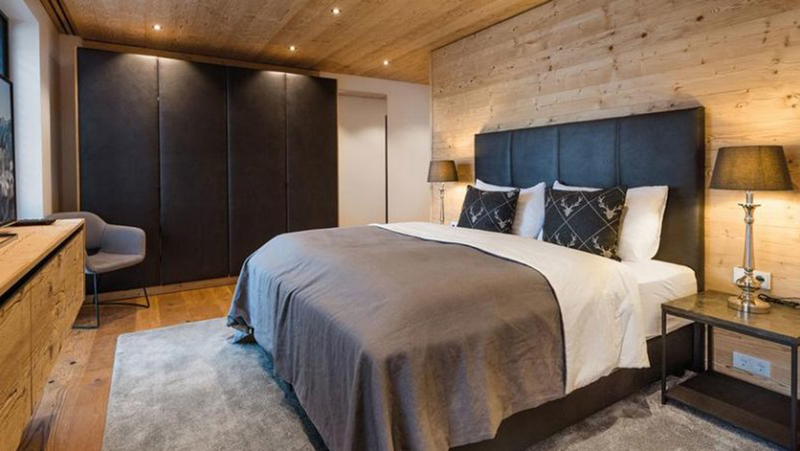 A collection of 28 fully furnished, contemporary apartments in the heart of Zell am See, just 5 minutes' walk from the ski lift.